About two years ago I got very interested with Handmade Jewelry, started by learning on how to make simple beads jewelry. 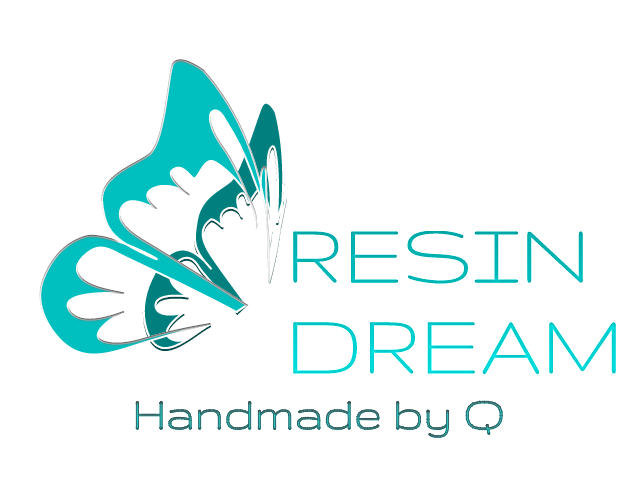 But then around a year ago I heard about "Resin Beads & Jewelry", which got me very interested and started to learn and find out more informations about it. After a long researched, trials and conquer my own curiosity, I finally found the perfect techniques, ingredients, tools, combine with my own ideas and creativity, now I can actually creates few designs of my own. Ingredients that commonly use to make Resin beads/jewels known as "Synthetic Resin". These are the complete informations from wikipedia about Synthetic Resin. Synthetic resins are materials with a property of interest that is similar to natural plant resins: they areviscous liquids that are capable of hardening permanently. Otherwise, chemically they are very different from the various resinous compounds secreted by plants (see resin for discussion of the natural products). The synthetics are of several classes. Some are manufactured by esterification or soaping of organic compounds. Some are thermosetting plastics in which the term "resin" is loosely applied to the reactant or product, or both. "Resin" may be applied to one of two monomers in a copolymer (the other being called a "hardener", as in epoxy resins). For those thermosetting plastics which require only one monomer, the monomer compound is the "resin." For example, liquid methyl methacrylate is often called the "resin" or "casting resin" while it is in the liquid state, before it polymerizes and "sets." After setting, the resulting PMMA is often renamed acrylic glass, or "acrylic." (This is the same material called Plexiglas and Lucite). The classic variety is epoxy resin, manufactured through polymerization-polyaddition or polycondensation reactions, used as a thermoset polymer for adhesives and composites. Epoxy resin is two times stronger than concrete, seamless and waterproof. Accordingly, it has been mainly in use for industrial flooring purposes since the 1960s. Since 2000, however, epoxy and polyurethane resins are used in interiors as well, mainly in Western Europe. Synthetic casting "resin" for embedding display objects in Plexiglass/Lucite (PMMA) is simply methyl methacrylate liquid, into which a polymerization catalyst is added and mixed, causing it to "set" (polymerize). The polymerization creates a block of PMMA plastic ("acrylic glass") which holds the display object in a transparent block. Another synthetic polymer sometimes called by the same general category, is acetal resin. By contrast with the other synthetics, however, it has a simple chain structure with the repeat unit of form -[CH2O]-. Ion exchange resins are used in water purification and catalysis of organic reactions. See also AT-10 resin, melamine resin. Certain ion exchange resins are also used pharmaceutically as bile acid sequestrants, mainly as hypolipidemic agents, although they may be used for purposes other than lowering cholesterol. Solvent Impregnated Resins (SIRs) are porous resin particles, which contain an additional liquid extractant inside the porous matrix. The contained extractant is supposed to enhance the capacity of the resin particles. A large category of resins, which constitutes 75% of resins used, is the unsaturated polyester resins. Resin casting is a method of plastic casting where a mold is filled with a liquid synthetic resin, which then hardens. It is primarily used for small-scale production like industrial prototypes and dentistry. It can be done by amateur hobbyists with little initial investment, and is used in the production of collectible toys, models and figures, as well as small-scale jewelry production. Most commonly a thermosetting resin is used that polymerizes by mixing with a curing agent (polymerization catalyst) at room temperature and normal pressure. The resins are named by analogy with plant resins, but are synthetic monomers for making polymer plastics. The so-called synthetic resins used include polystyrene resin, polyurethane resin, epoxy resin, unsaturated polyester resin, acrylic resinand silicone resin. Epoxy resin has a lower viscosity than polyurethane resin; polyester resin also shrinks markedly while curing. Acrylic resin, in particular the methyl methacrylate type of synthetic resin, produces acrylic glass (also called PMMA, Lucite, Plexiglass), which is not a glass but a plastic polymer that is transparent, and very hard. It is suitable for embedding objects (such as, for example, acrylic trophies), for display purposes. Styrene is a similar liquid monomer at room temperature, which will also polymerize into clear glass-like polystyrene plastic, with addition of a suitable catalyst. A flexible mold can be made of latex rubber, room temperature vulcanized silicone rubber or other similar materials at relatively low cost, but can only be used for a limited number of castings. The simplest method is gravity casting where the resin is poured into the mold and pulled down into all the parts by gravity. When the two part resin is mixed air bubbles tend to be introduced into the liquid which can be removed in a vacuum chamber. The casting can also be done in a vacuum chamber (when using open molds) to either extract these bubbles, or in a pressure pot, to reduce their size to the point where they aren't visible. Pressure and/or centrifugal force can be used to help push the liquid resin into all details of the mold. The mold can also be vibrated to expel bubbles. Each unit requires some amount of hands-on labor, making the final cost per unit produced fairly high. This is in contrast to injection molding where the initial cost of creating the metal mold is higher, but the mold can be used to produce a much higher number of units, resulting in a lower cost per unit. When I started learning about how to made jewelry by using Casting Resin, I tried few designs from casting mould that I bought from few company/brands. And then I add some embroidery to the design, which here are some of the results (rings, brooch, bracelet). 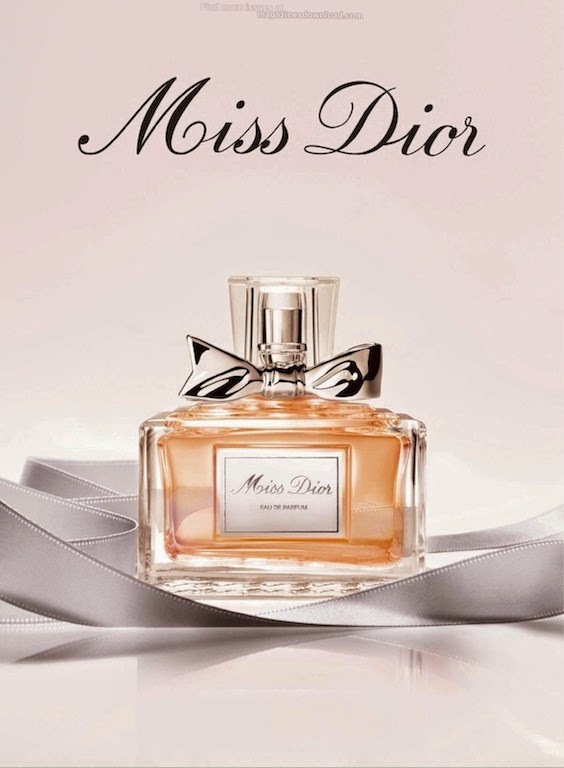 One time I accidently found my old miniatures perfume collections I have, then suddenly I was inspired to make a pendant necklace from a Miss DIOR Cherie perfume (step by steps will be post on my coming post). Which here are the few results that I made.